. 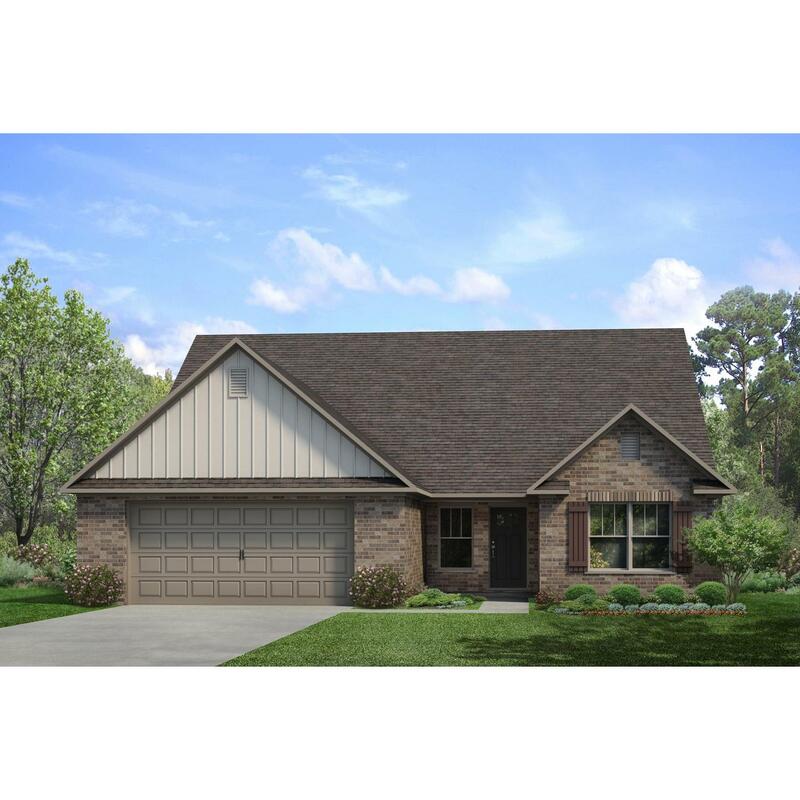 Homes for Sale in Burwell GardensLegacy Homes is now offering beautiful, ..
3 Bd, 3 Ba 3,184 sq.ft. 4 Bd, 2.5 Ba 3,004 sq.ft. 3 Bd, 3.5 Ba 3,004 sq.ft. 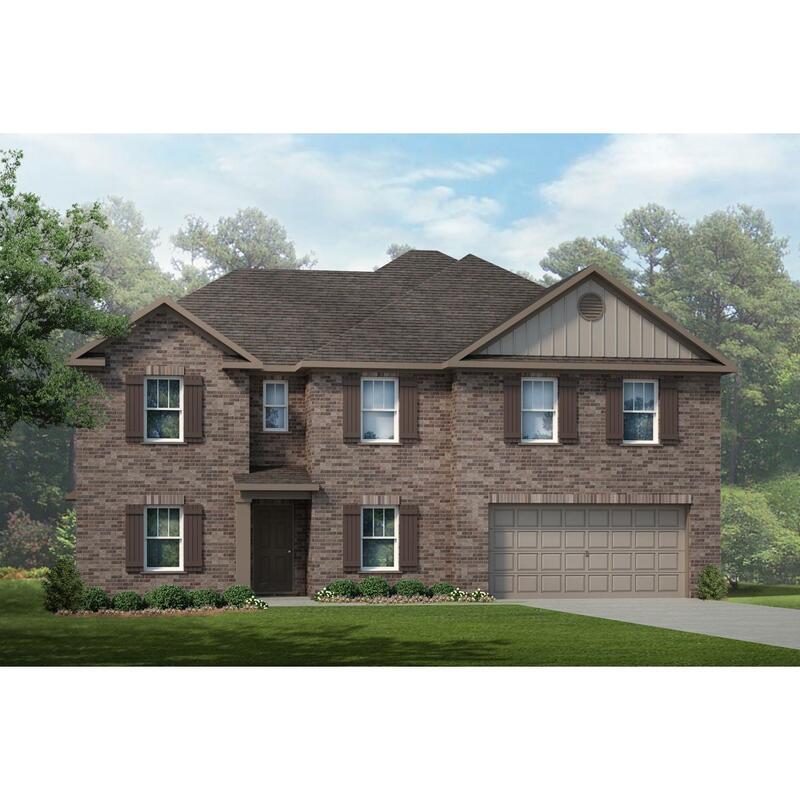 4 Bd, 3 Ba 2,976 sq.ft. 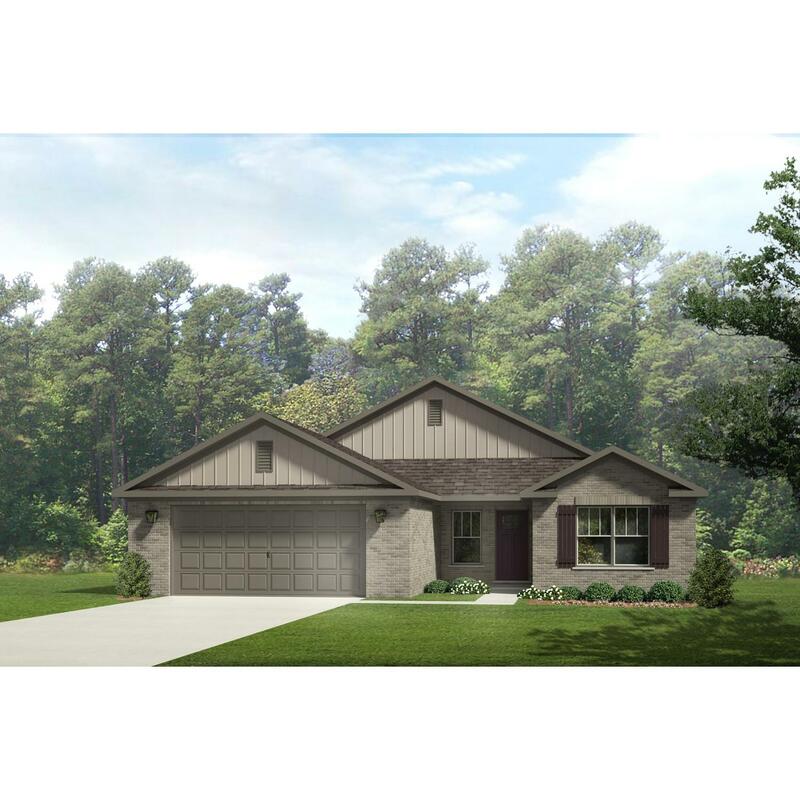 4 Bd, 3 Ba 2,515 sq.ft. 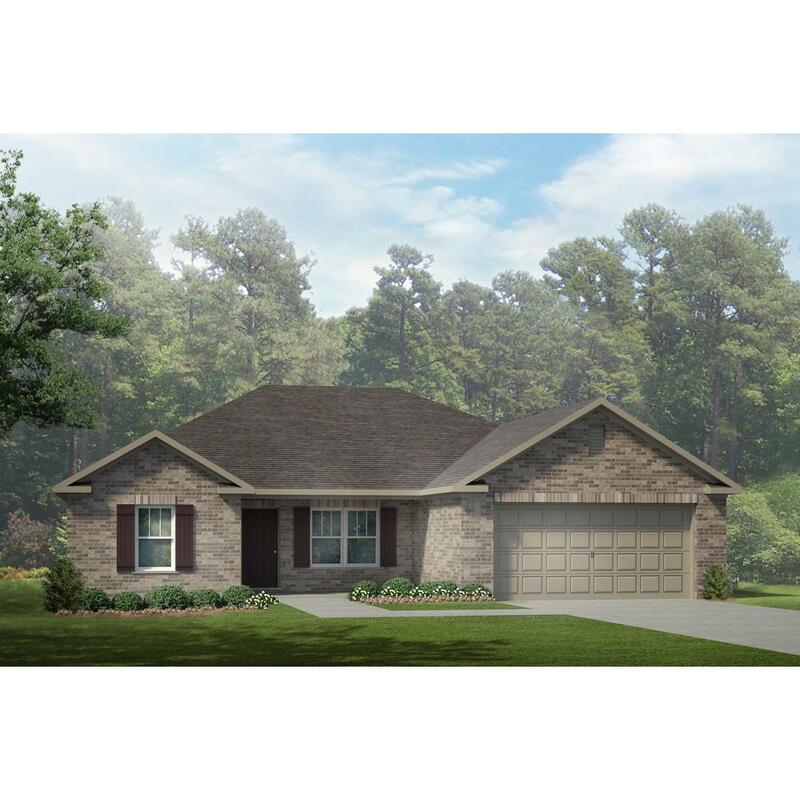 3 Bd, 3 Ba 2,223 sq.ft. 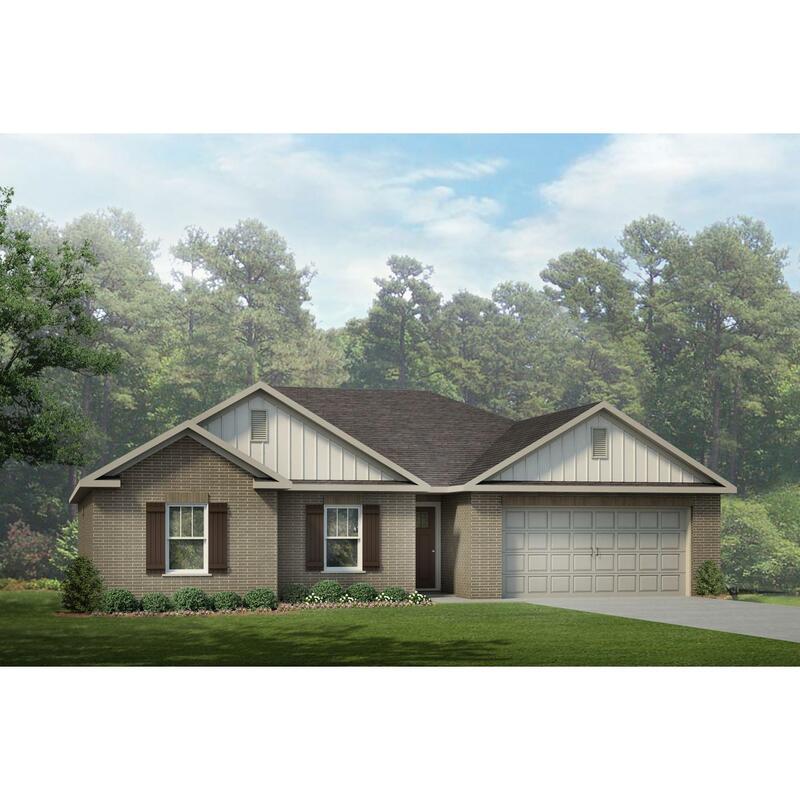 4 Bd, 2 Ba 2,107 sq.ft. 3 Bd, 2 Ba 1,911 sq.ft. 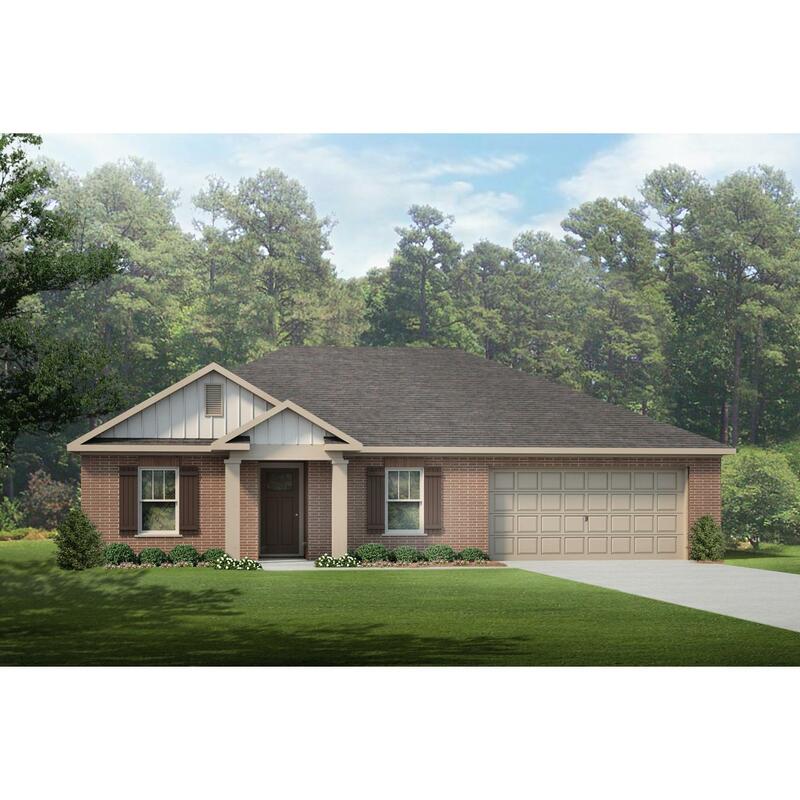 3 Bd, 2 Ba 1,840 sq.ft. 3 Bd, 2 Ba 1,730 sq.ft. As of today, April 21, 2019 the average home price for homes for sale in Harvest is $227,706. 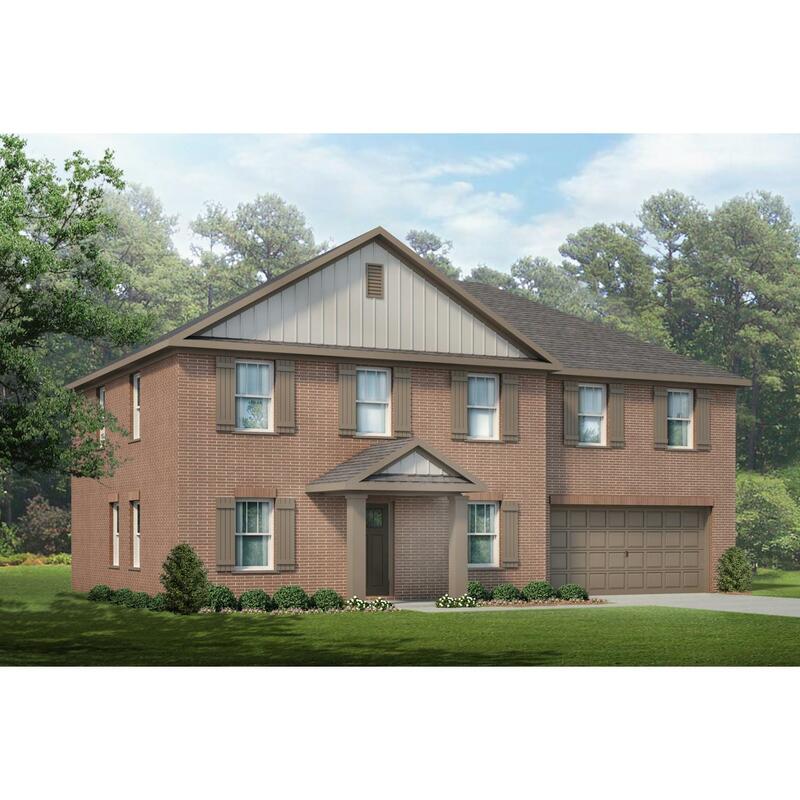 Search new homes for sale in Harvest! 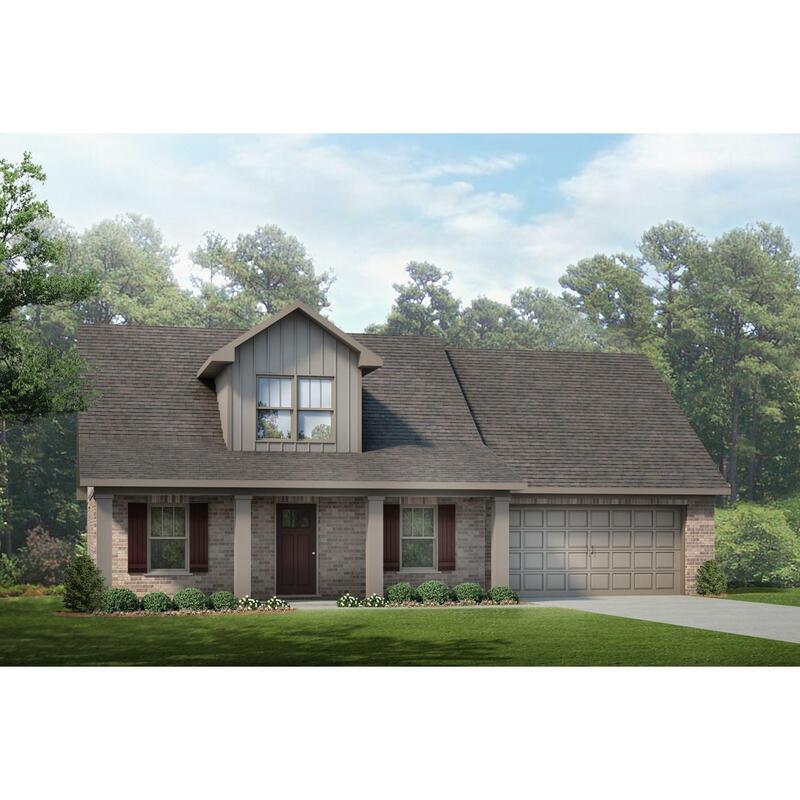 If you are looking to buy brand new homes for sale in Harvest - browse floor plans, view photos, models, and pricing. 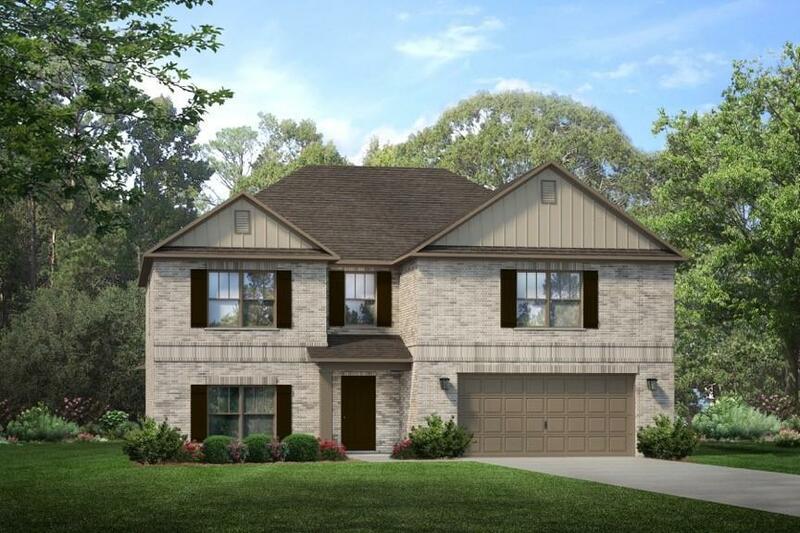 You can also see new construction homes in Harvest and request an appointment or more information about a specific new home.